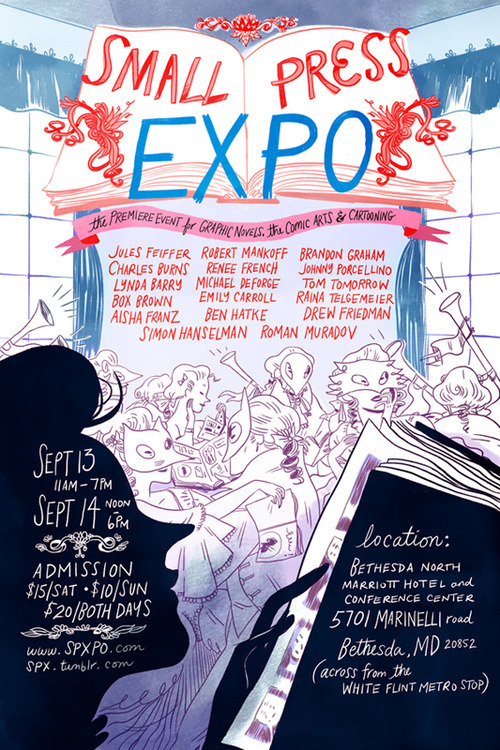 SPX + Bookstore event! | it's yaytime! This entry was posted in Blog Entries and tagged appearances, One More Page, SPX. Bookmark the permalink.